Greeting! Out 4th KNDW(Kinetic Novel Discouraged Workers) Magazine is out! You can check Steam Greenlight progress and new art, our news! Thank you for your visit! I'm Lee Yun-Seok, creator of YGGDRASIL STUDIO. 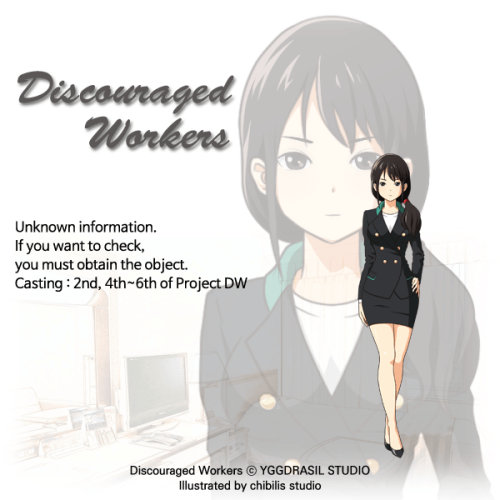 The fourth magazine of the 『Discouraged Workers』 to be written as of April 11, the 35th day from the start date of Steam Greenlight, March 7. "Yes" votes is over the 40%+! And we got a 72 "Yes" and 30 "No" votes in this week. Interviewer's sprites is out! And YANG, our new artist is joined April 8. 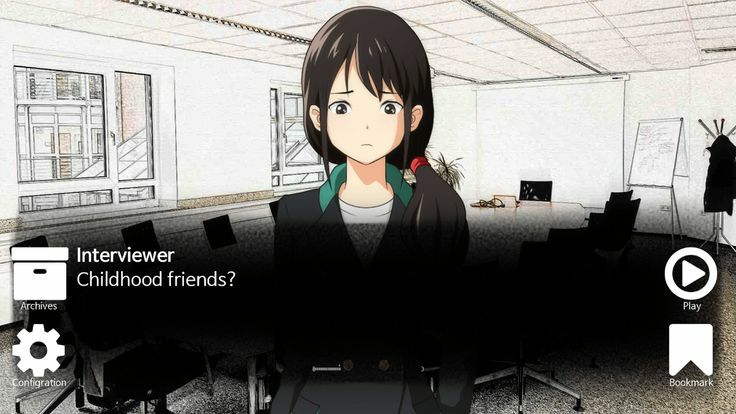 She working for male characters sprites and CGs. And our translator started a translation for the demo. // Did you like our fourth magazine? Hope you enjoyed it, and if so, please vote on Steam Greenlight. We will reward all of you with a better game.